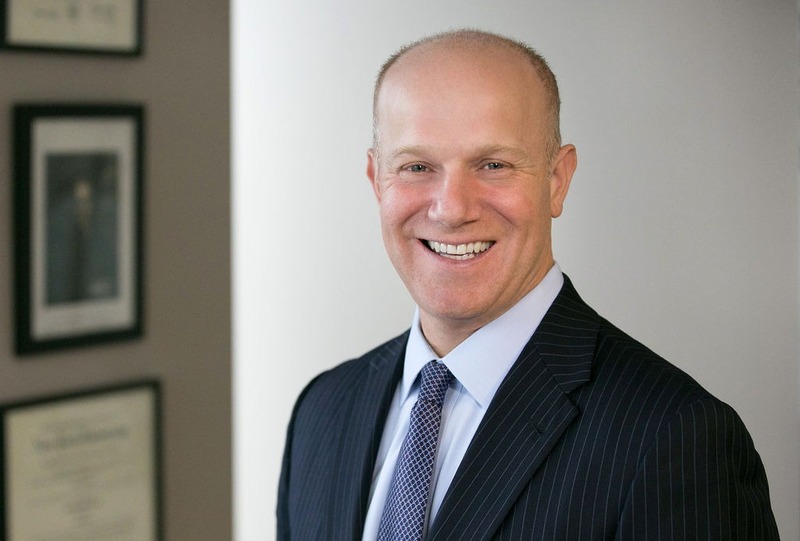 Jeff Rosin is the Managing Partner of the firm’s Boston Office and founding member of the firm’s franchise law practice group. 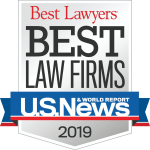 Jeff has served as a trusted advisor and trial lawyer/litigator for clients, focusing on employment litigation and franchise litigation, for nearly 25 years. Jeff has successfully tried numerous cases to verdict, and successfully litigated cases through post-trial motions and appeals. An active and large part of Jeff’s practice involves litigating wage-hour, misclassification and discrimination lawsuits in federal and state courts, in private arbitration, and before administrative agencies. Jeff also advises employers daily on the management of their workforce, compliance with employment laws, responding to government audits on wage/hour issues, and litigation avoidance. Jeff also assists corporations in investigations and in adversarial proceedings initiated by the U.S. Department of Labor and state government auditors. Jeff is a go-to lawyer for class action defense in the wage-hour field, defending franchisors and franchisees, airlines and their contractors, hospitals, restaurants and retailers against wage-hour claims. Jeff is also a go-to resource for franchisors facing the evolving question of whether their franchisees are misclassified employees. Jeff argued the leading case before the Massachusetts Supreme Judicial Court which set the standard for vicarious liability of franchisors under Massachusetts law. (Depianti v. Jan-Pro Franchising International, Inc. 990 N.E.2d 1054 (Mass. 2013). He advises franchisors on issues of vicarious liability and joint employment, as well as on issues pertaining to common law and statutory claims in business-to-business litigation. Finally, Jeff regularly serves as counsel in high-stakes non-compete/trade secret litigation and represents majority or minority shareholders/partners/members in intracorporate disputes. Before joining the firm, Jeff was a partner and Chair of the Franchise Industry Practice Group at Constangy, Brooks, Smith & Prophete, LLP. New York University School of Law, J.D. 1995. Associate, Skadden Arps Slate Meagher & Flom, New York City. Jeff is admitted to practice in state and federal courts in Massachusetts and New York, including the United States District Court for the District of Massachusetts, and the Southern and Eastern Districts of New York. Jeff is also admitted to practice before the First Circuit and Ninth Circuit Courts of Appeals. What Laws Might I Run Across When Considering Franchising My Business Or Purchasing a Franchise?